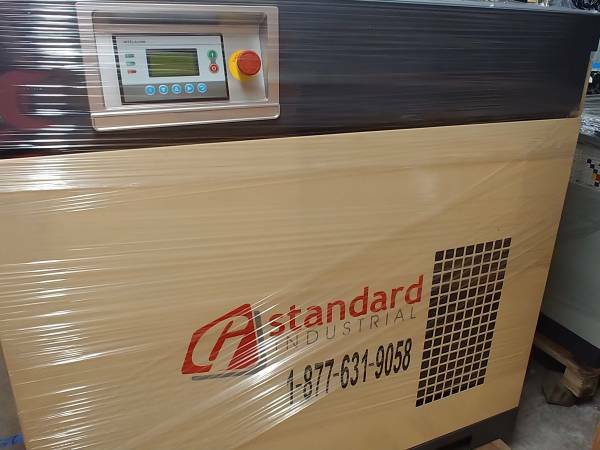 We sell new reliable air compressors at a great price. Our 10 hp air compressor is $2999. Call or email for a price on the size unit you need for your business. Similar to Ingersoll Rand and Atlas Copco.